JEALOUS!!!!! Love the retro style and colours. Bargain!!! Totally Rad. These a very in at the mo. 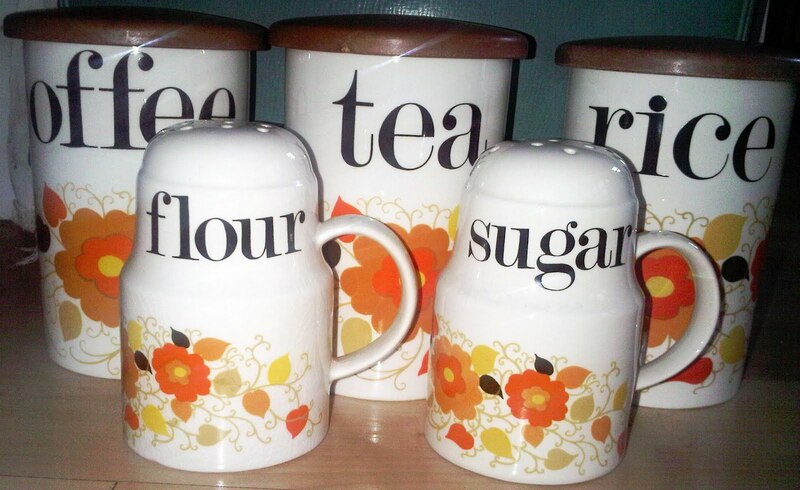 Love these so retro and cute! 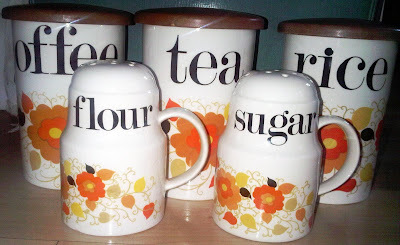 I need some cute tea/coffee containers like these they're super! !